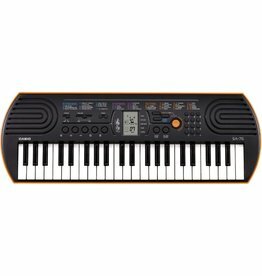 With mini keys for small hands and lots of fun sounds and rhythms to play with, your children will love the SA76! 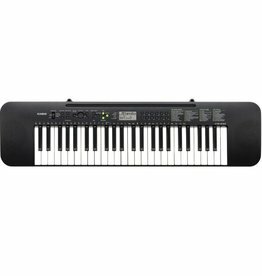 The CTK240 gives your child the benefit of 49 full sized keys in a compact sized small keyboard. 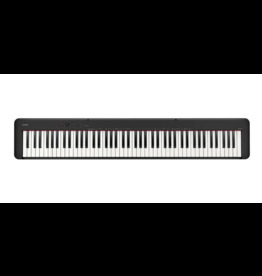 A great portable keyboard to get your toddler started in the world of music. 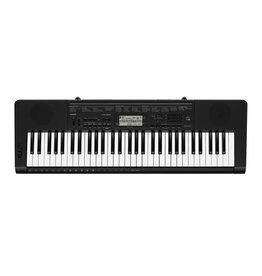 Casio’s CTK-3500 portable keyboard opens up a whole world of music with 400 high-quality Tones, and 150 built-in Rhythms including the all-new Dance Music Mode. 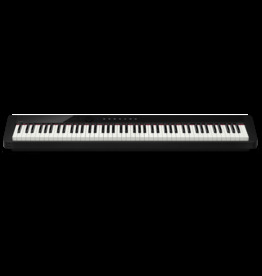 The CDP-135BK is a quality contemporary digital piano with a scaled hammer action, simple pursuit of high-quality sound and a natural keyboard touch. 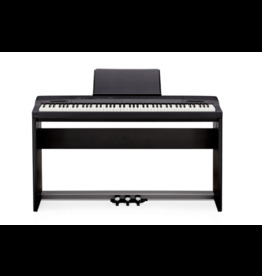 The CDP-S150 provides the authentic weighting of an acoustic piano with an amazingly slim body. 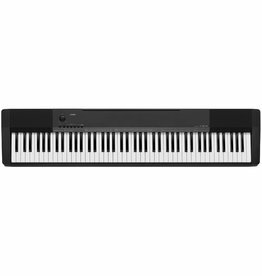 The CDP-235BK is a quality contemporary digital piano, with a compact body. 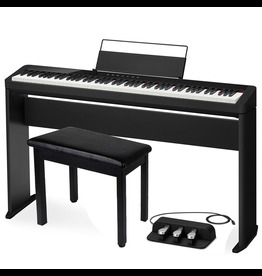 The CDP-S350 provides the authentic weighting of an acoustic piano with an amazingly slim body. 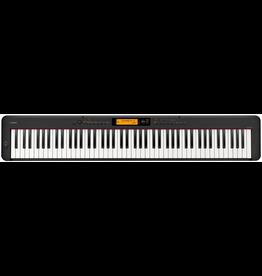 The Privia PX-160 utilizes Casio’s famous AiR Sound Source and its remarkable Tri-Sensor Scaled Hammer Action II keyboard. 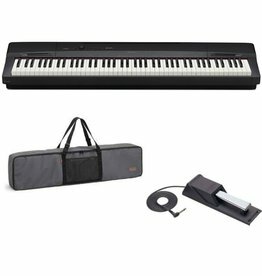 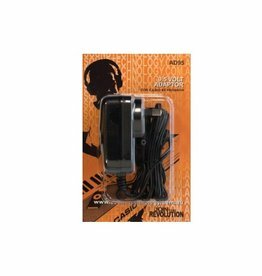 Privia PX-160 utilizes Casio’s famous AiR Sound Source and its remarkable Tri-Sensor Scaled Hammer Action II keyboard. 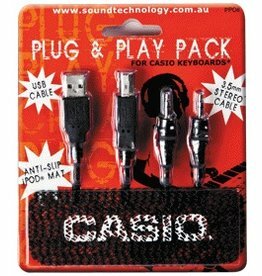 Casio Privia PX1S1000BKP Slim, Stylish, and sounds as beautiful as it looks. 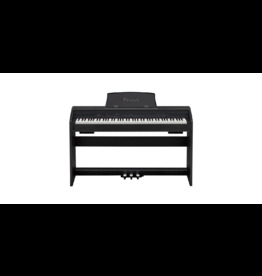 Unprecedented Natural Reproduction of the Rich Expressive Power and Resonance of an Acoustic Piano. 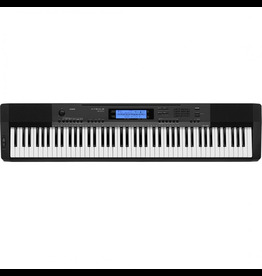 The PX-S1000 brings a fresh new design into the Privia family of instruments, making brilliant technology a part of your musical life.